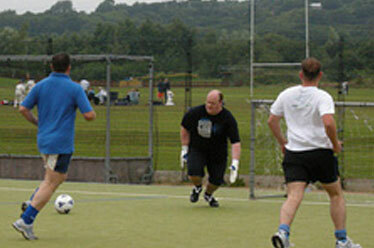 Ideal for tournaments. 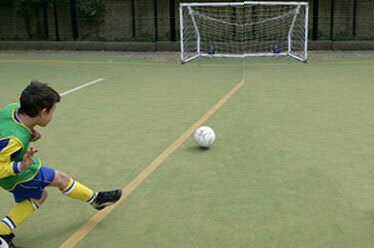 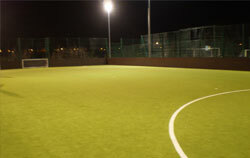 Large 11 aside astro turf multi use pitch which can be split into 2-3 smaller pitches. 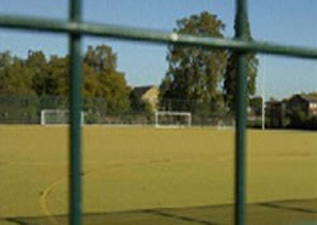 Bubble football available at this venue.